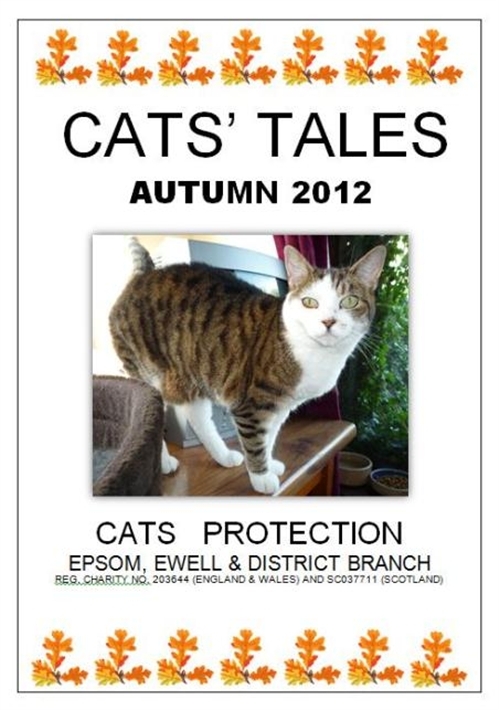 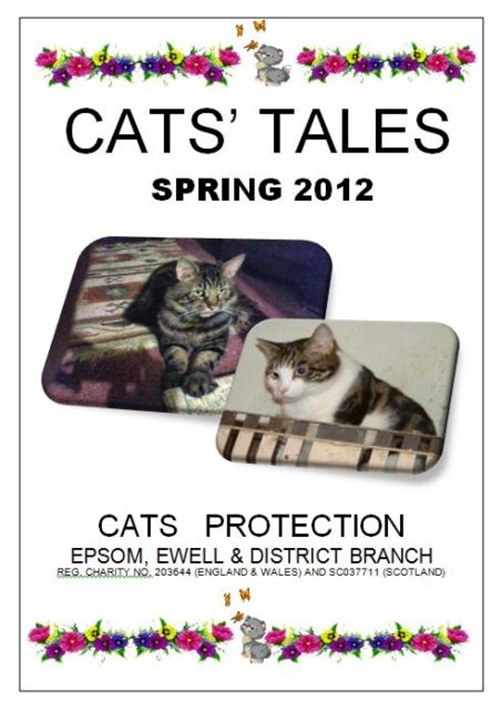 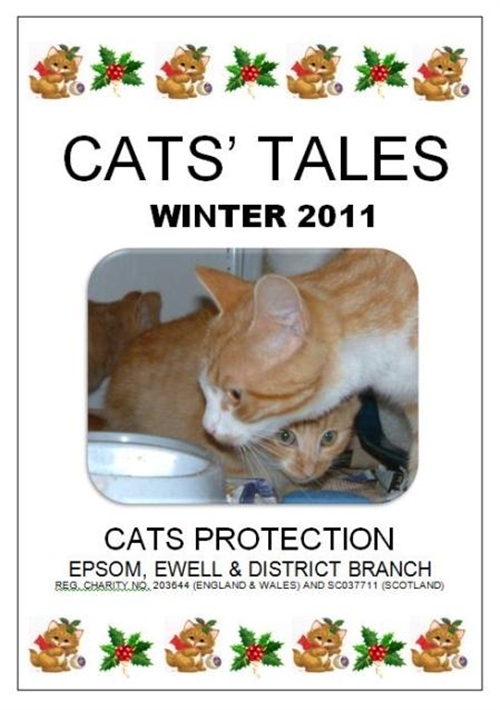 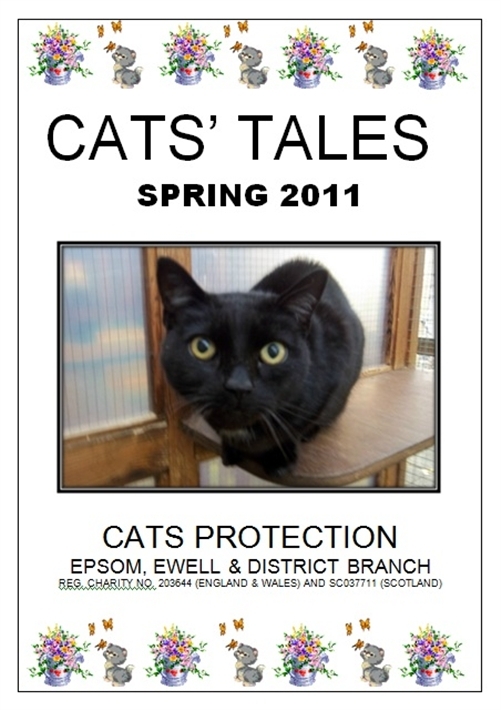 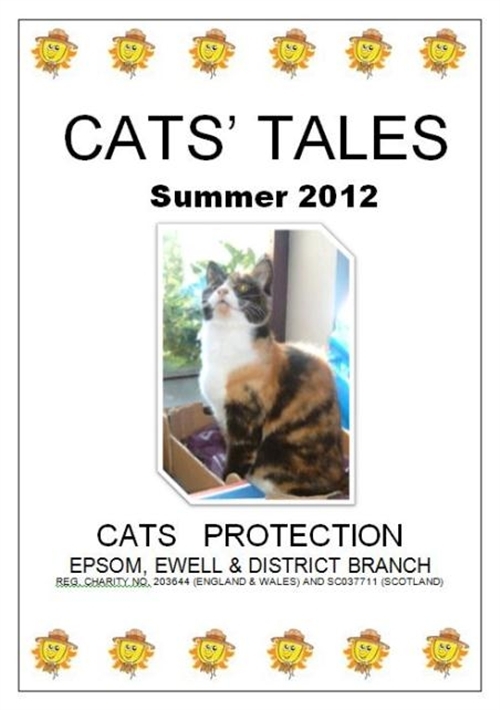 Cats' Tales is the quarterly newsletter issued to our members. 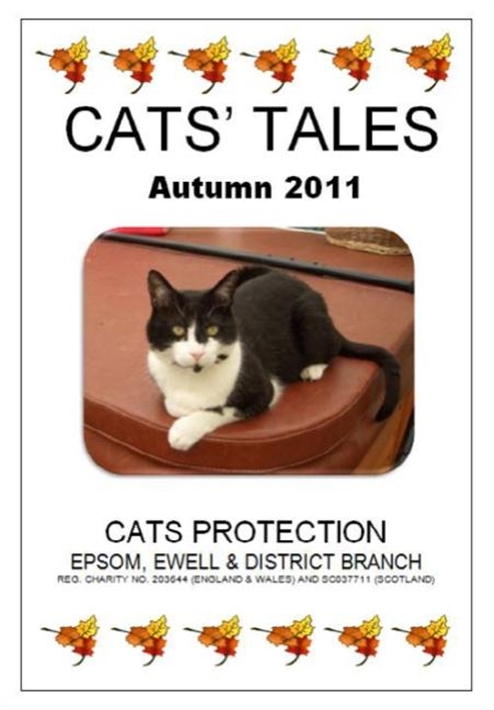 It's jam packed with interesting articles about the cats we have waiting to be homed as well as stories of some of those homed. 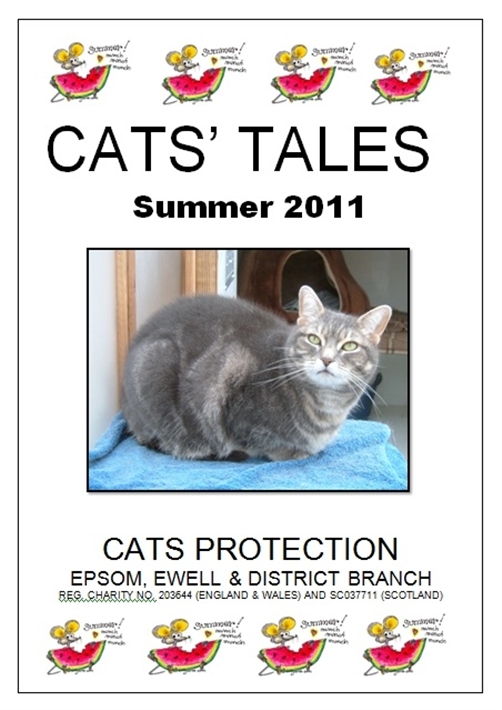 Many of the details found on this web site are also included so you can have it handy when you need it.